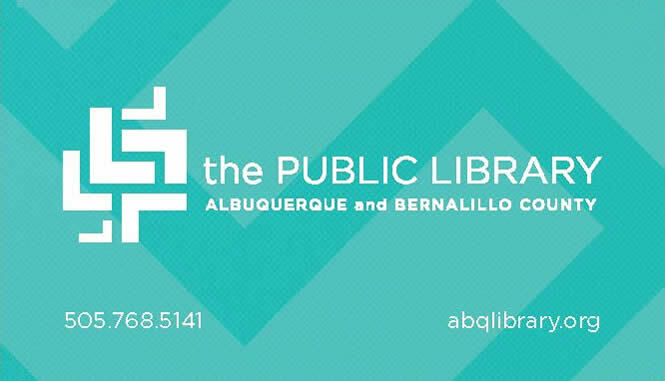 Did you know that you can store your library card on a smart phone or mobile device? The self-check machines in our libraries have the ability to recognize library card barcodes that have been scanned into apps. If you already have a loyalty card app look to see if you can add your library card. If you don't already have an app we suggest trying Stocard, ExpressCheckout, or KeyRing but there are many others that work just as well. If you want to add a logo to your library card on your loyalty card app, click here to download. Are you already using CloudLibrary for reading eBooks? Did you know that you can also use your CloudLibary account to save and store your library card for self checkout! If you already have the app installed go to your Settings and simply select Virtual Library Card for access. If you don't have the app all you have to do is download the CloudLibrary app from here, create an account, and log in.